Only users who currently access WhatsApp on non-Apple devices will be able to use the desktop client. However, in a blog post announcing the feature, the company says that messages will still live on users’ phones. The desktop messaging option is also not available to users who access the app on Apple devices. “We will not be able to provide [the] web client… due to Apple platform limitations,” it wrote. Last February, Facebook paid nearly $19bn (£12.6bn) to buy WhatsApp, which recently reported that it had around 700m mobile users. The acquisition was completed in October. 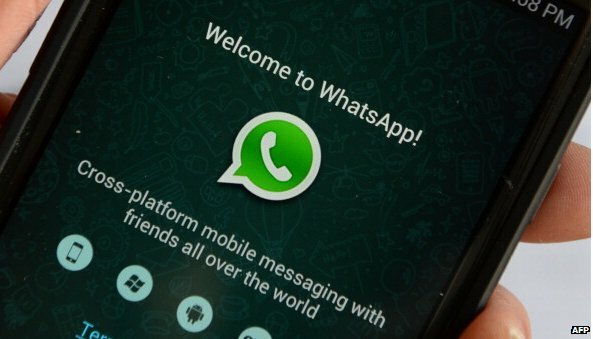 WhatsApp is one of the world’s largest messaging platforms, but concerns have been raised about how it plans to increase its user base in addition to how it will make money. Currently, the company charges a $0.99 (65p) annual fee to users who sign up to the service after their first 12 months of using it. However, a filing with US regulators in October by Facebook revealed that the app brought in only $15m in revenue in the third quarter – and lost nearly $230m in the first half of 2014.